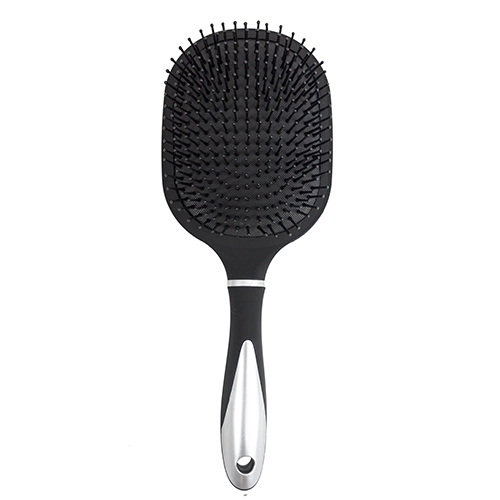 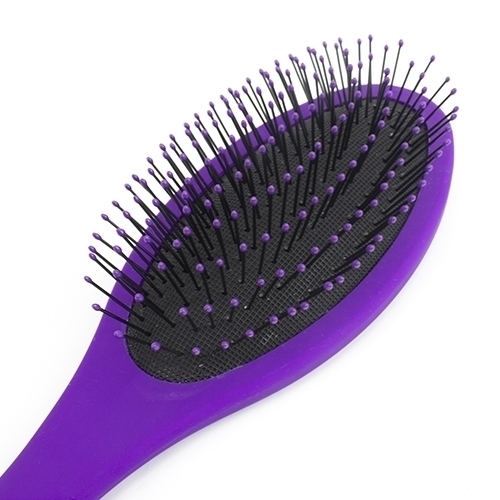 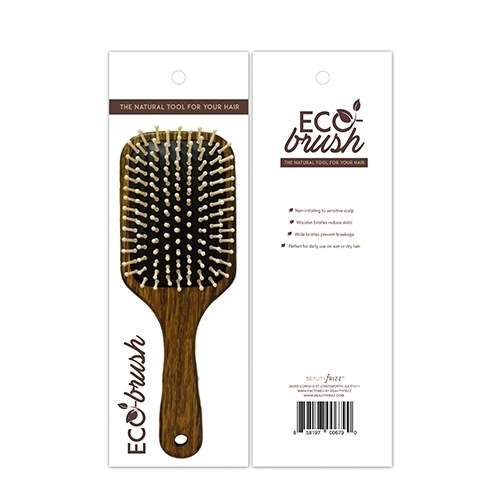 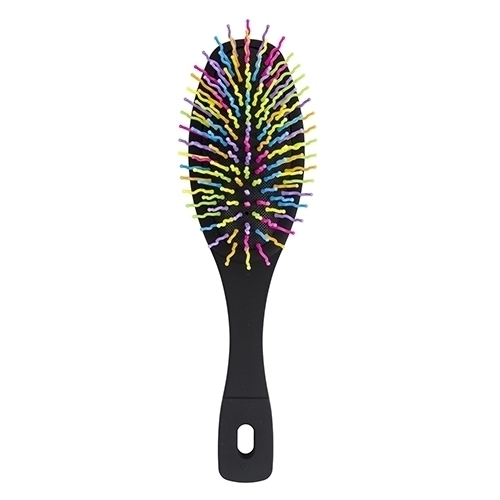 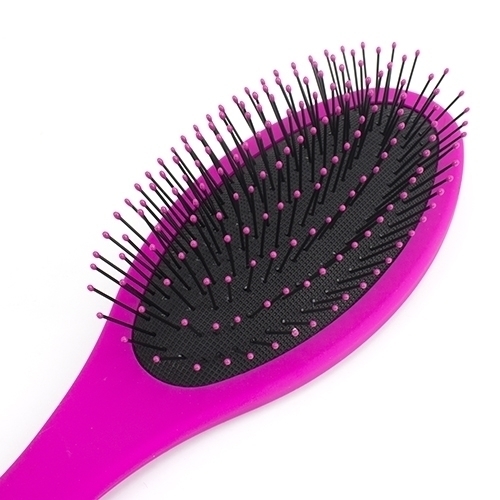 This Eco-Brush is non-irritating to sensitive scalp. 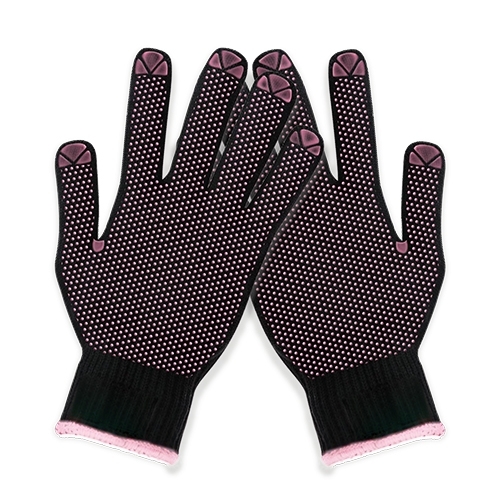 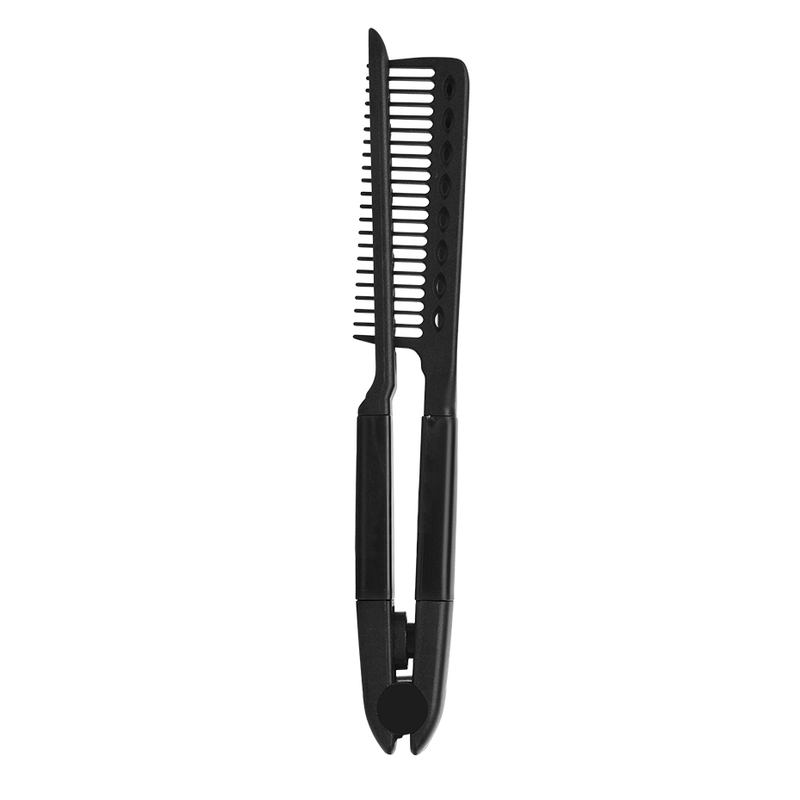 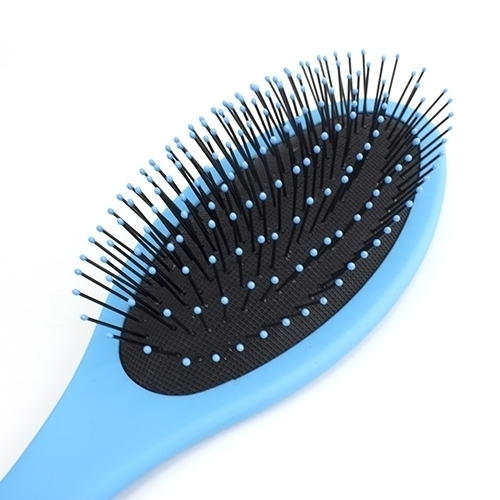 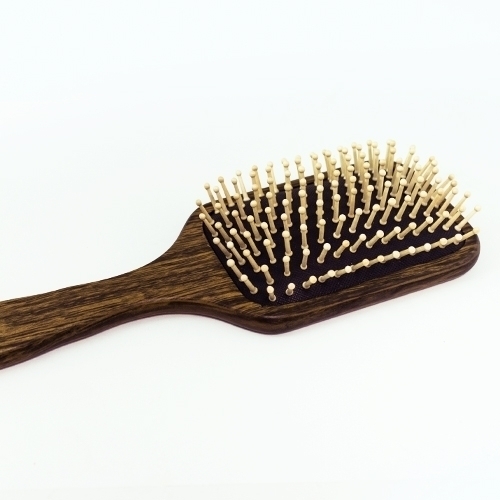 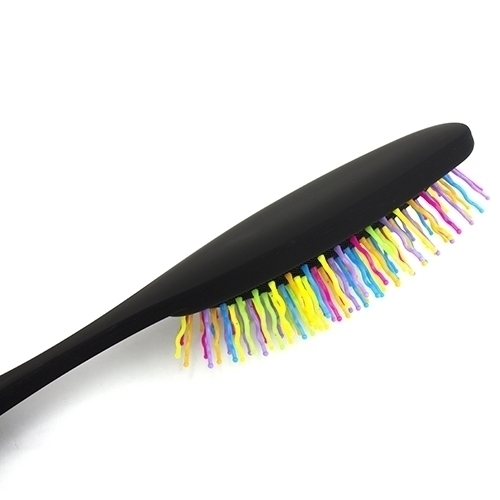 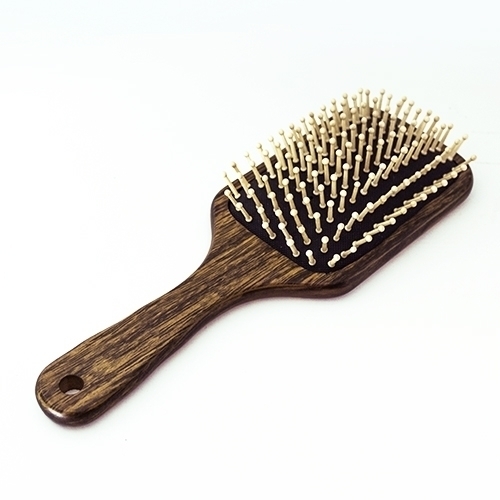 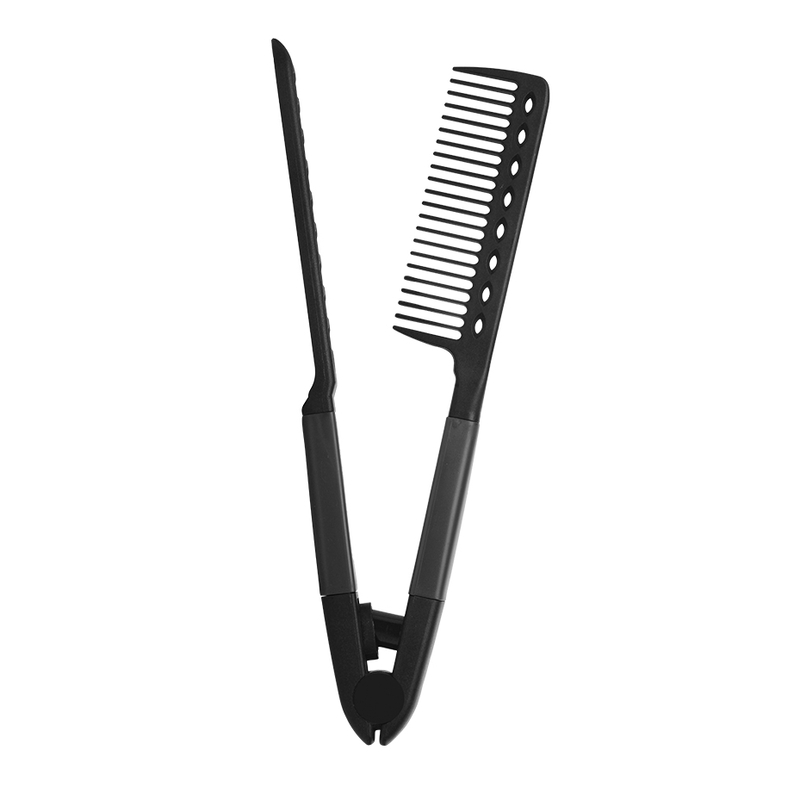 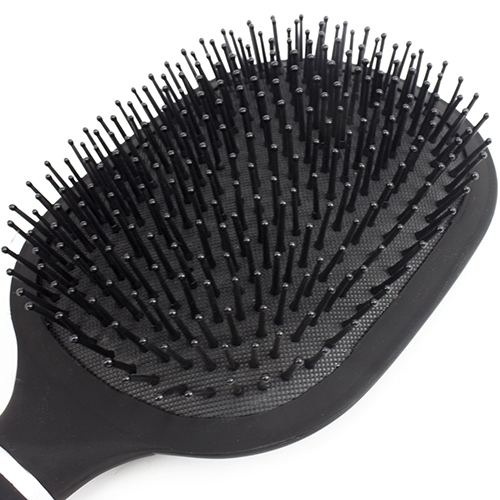 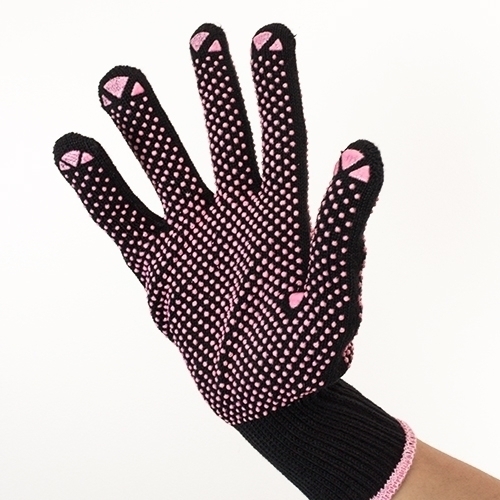 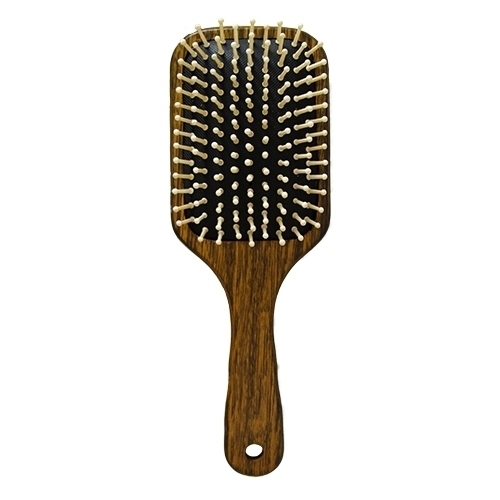 Its wide wooden bristles reduce static and prevent breakage. 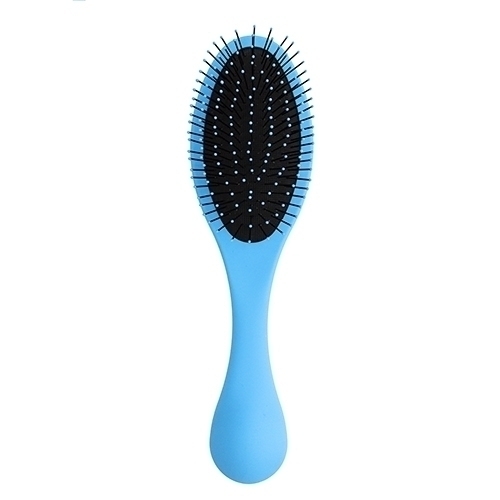 Use it daily on wet or dry hair!